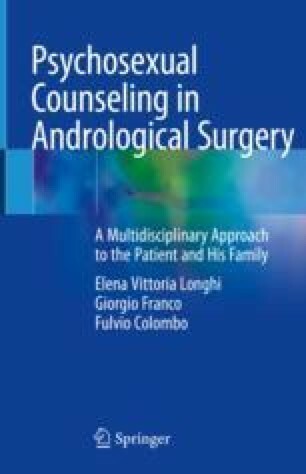 It would be simplistic to treat the diagnosis and prognosis of varicocele in adolescent patients only from a clinical point of view. The scientific literature itself is not consistent as to the most appropriate times and methods of treatment in these cases. The experience of patients and their families often becomes for the psychosexologist the premise to build, over time, a shared and differentiated therapeutic project in the team.